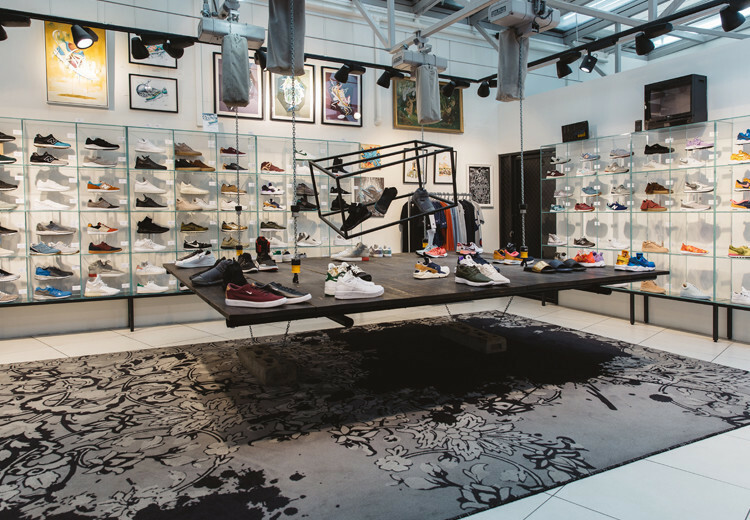 The 6th Floor is a one of a kind luxury shoe store located in the heart of Vienna's historic city center, in the same building Mozart spent his last years composing "The magic flute" and "Requiem" to be exact. 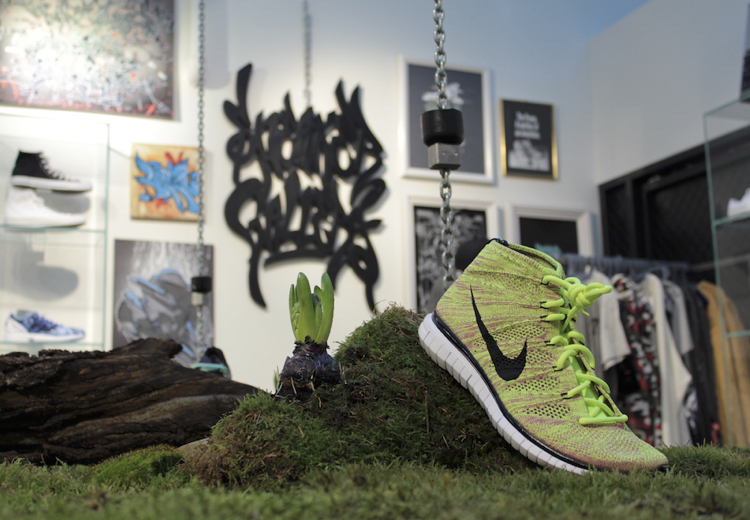 Established in 2010, it's home to a very dedicated top tier sneaker boutique called the "6allery". 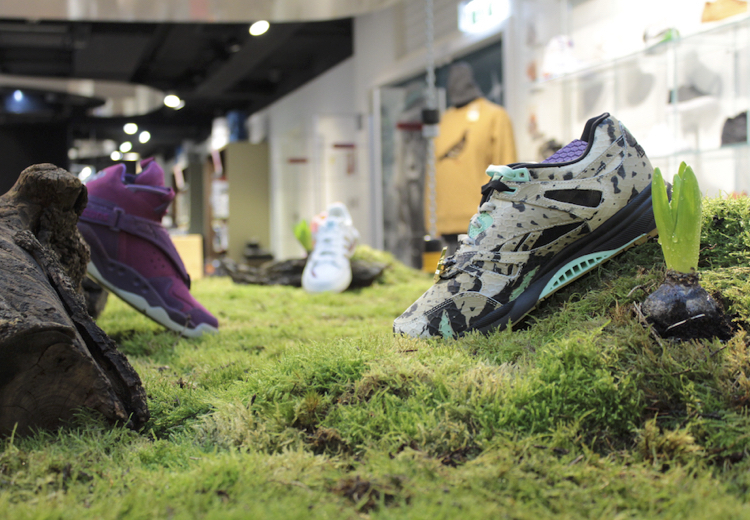 Run by Austria’s most notorious sneakerheads, the 6allery appreciates trainers, both as design objects and pieces of art. 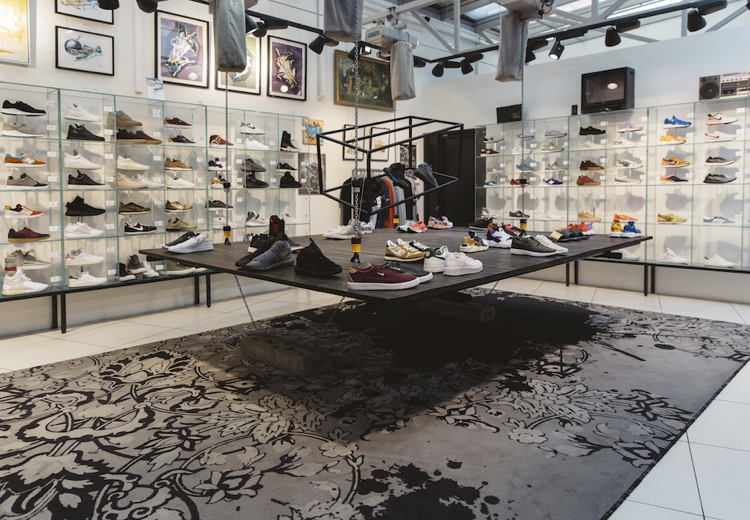 The unique selection mixes high-end brands with pinnacle sportswear accounts and is framed by exhibitions of local and international artists emerging from street culture. It's also a great meeting point for like-minded peeps to chat about their obsessive-compulsive disorder (a.k.a. passion). They are currently working on a few secret projects so there is definitely a lot more to come. Stay tuned!